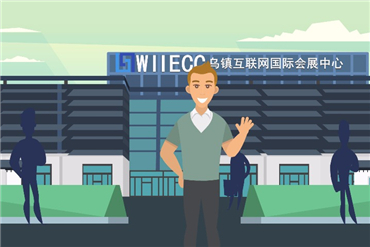 Two days before the Second World Internet Conference held in Wuzhen, East China's Zhejiang province, Senior Vice President of East West Institute Bruce McConnell had an important message for both the US and China. "The cyberspace should be the seen as a new field where China and US could tap on, rather than a place to start conflicts," said McConnell. 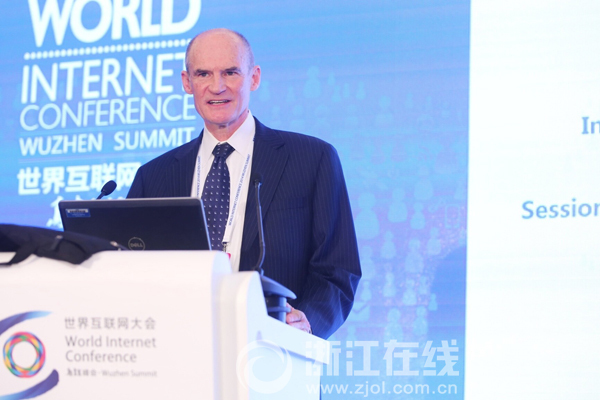 "As Internet powers, it is to the common interest of both China and US to maintain cyber security," said the former top cyber security officer at the US Department of Homeland Security while speaking with zjol.com.cn, a news portal based in Hangzhou. "China and the US should be committed to promoting international cooperation by setting up an international dialogue and cooperation mechanism to combat cyber terrorism." McConnell said in recent years, he spotted transnational integration via Internet between criminals and terrorists making anti-terrorism more complicated therefore increasing the demand for international cooperation. 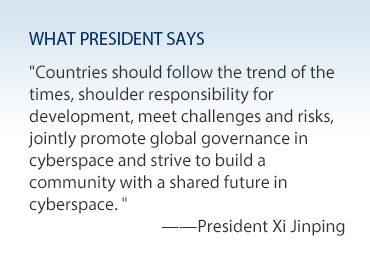 "The governance of cyberspace cannot be accomplished by any single government. To fight against terrorism countries should strengthen cooperation, whether it's between governments or private organs."